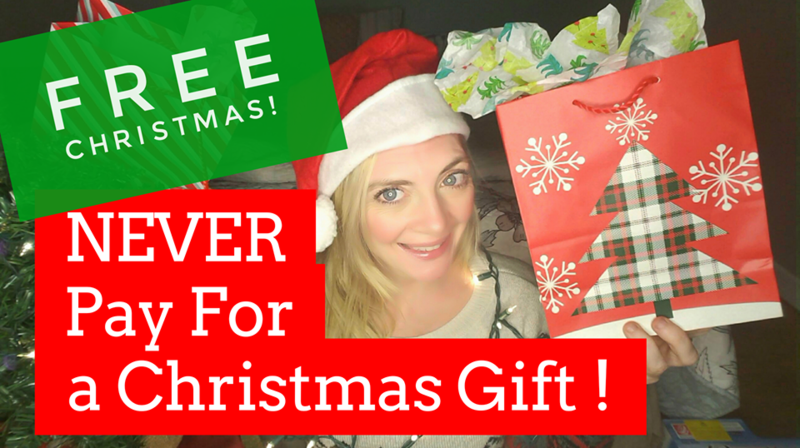 Love your video on How To Get Christmas For Free. Thank you! Thank you for your Christmas video.. Slot of good ideas that no will use . Thank for your hard work in educating us. Thank you for your video’s! I can never find these links that you are talking about. Am I not looking in the correct place? Thank you! I love watching the video, you.